Abbey Road Plugins announced on its webpage that some of its plug-ins are no longer available. The TG12413 Limiter, TG Mastering pack and RS124 Compressor are now discontinued. Users with a license for these plug-ins can still use them (and download them again from www.abbeyroad.com if needed) but their compatibility with new DAWs and OS versions is no longer supported and no updated will be released in the future. Abbey Road also announces that Softube will now develop the 64-bit and AAX format of the Brilliance Pack. The brand, who created the Brilliance Pack, will also distribute and support the product from now on. During this new reorganization phase, the plug-in has been temporally removed from the webstore but the new version is expected by the end of the year. Abbey Road Plug-ins Updates RS124 Compressor Abbey Road Plug-ins has updated RS124 Compressor to v1.0.1. Abbey Road Plug-ins RS124 Compressor Abbey Road Plug-ins has announced the release of the RS124 Compressor, a new plug-in designed to provide emulations of three original RS124 hardware units from Abbey Road's outboard collection, bringing the sound, look and functionality of the audio equipment to major Mac OS X and Windows DAW systems. 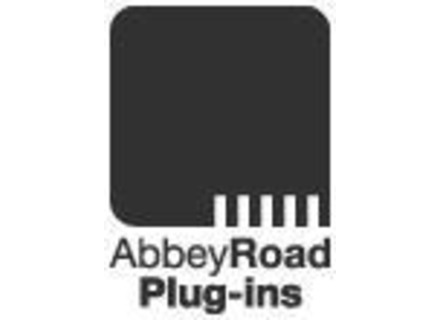 Abbey Road Plug-ins TG Mastering Pack Abbey Road Plugins has announced that the AU and VST versions of the TG Mastering Pack are now available.